If you’re new to combat sports, you’ll need to assemble a suitable starter kit to prepare yourself for training sessions. 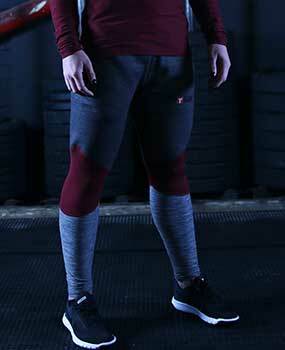 The Tanko Synthetic Boxing Gloves are an ideal place to start. 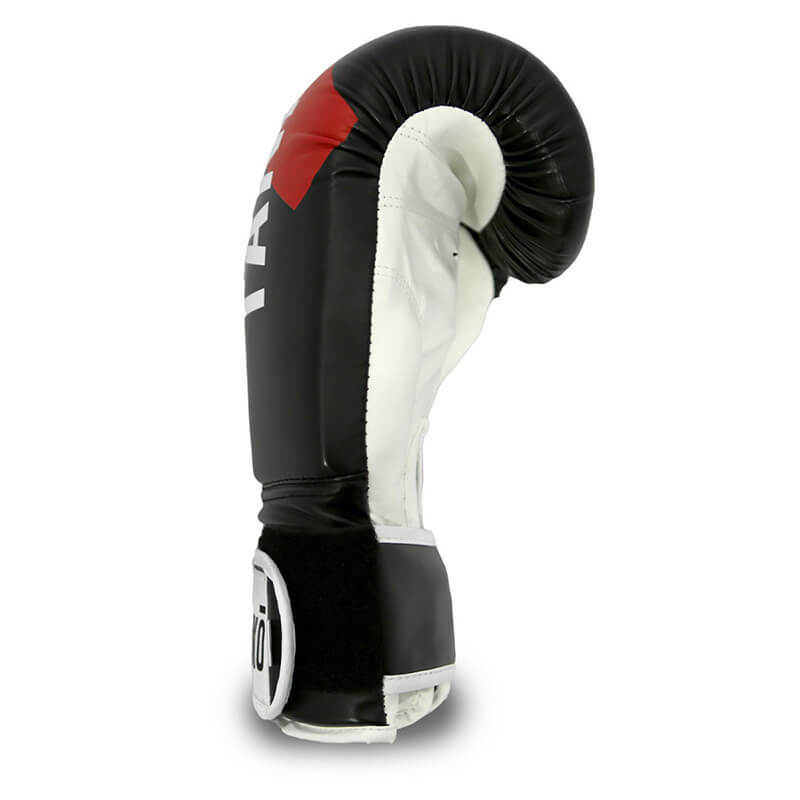 Whether you’re starting out and looking for the best sparring gloves for your budget, or you’re looking for a comfortable pair of bag gloves, our Synthetic boxing gloves are a perfect starting place. 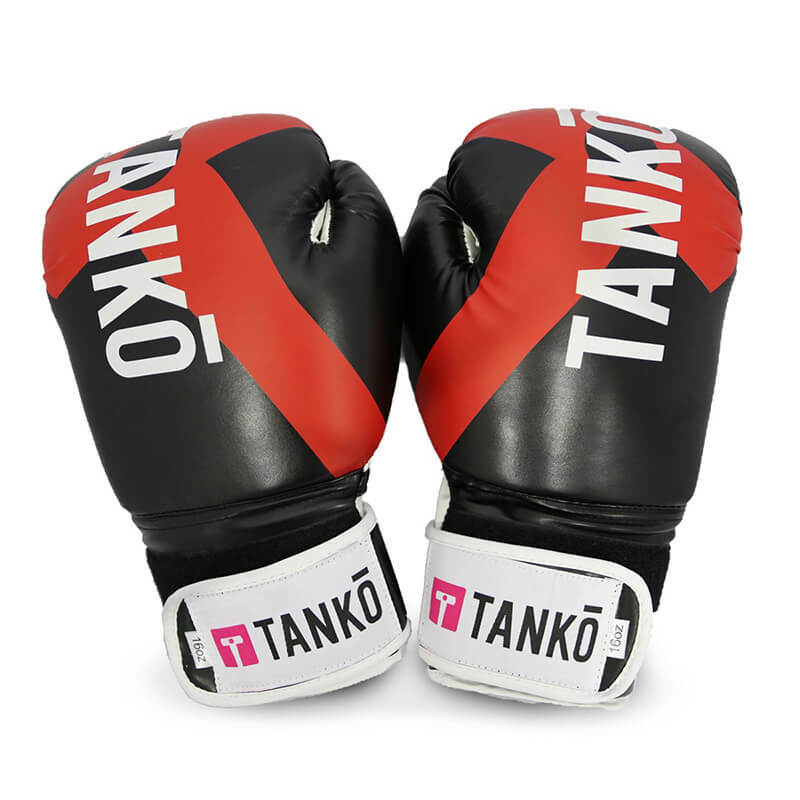 Available in four different weights, Tanko Synthetic Gloves are designed specifically for fighters who’re new to the game and athletes who want to train on a part-time basis. Cheaper than our standard leather boxing glove, our synthetic range is also extremely easy to clean, manage and take care of, with the synthetic material allowing stains and odours to be painlessly washed away. Seasoned fighters will appreciate and understand boxing glove maintenance following years of experience, but those new to combat sports initially require gloves that do not require expert attention. 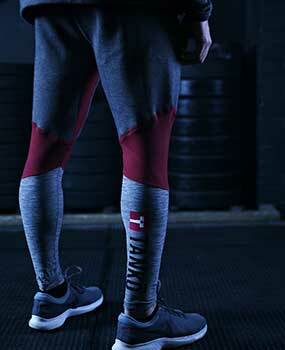 Tanko Synthetic Gloves are the solution. Despite being built with different materials to the leather Tanko Glove, our synthetic range nonetheless adopts a similar physical design – with strong velcro wrist straps offering a secure locking mechanism. 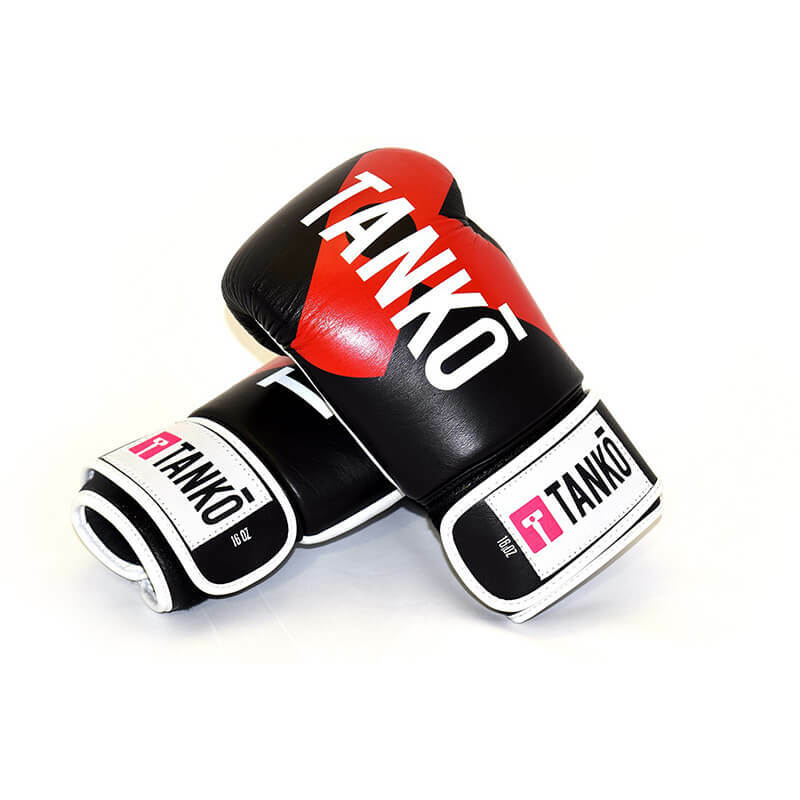 The soft interior of Tanko Synthetic Gloves is also extremely comfortable, allowing you to slip a pair on with ease and practice your punches without experiencing any kind of skin tenderness or irritation. 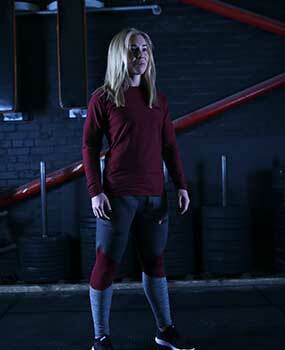 The outer synthetic material feels light but is tough enough to withstand serious pressure, allowing you to strike training pads without putting your body at risk. Beginner boxers and fighters will find these gloves the perfect pair of boxing gloves to kick-start their combat sports career. 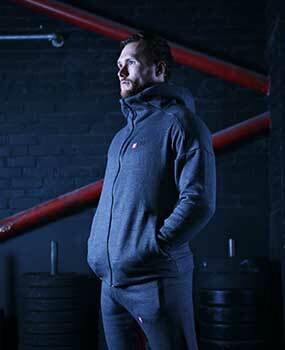 Available in five different weights (8, 10, 12, 14, 16), one fastening (Velcro) and two different colours (Red, Blue). 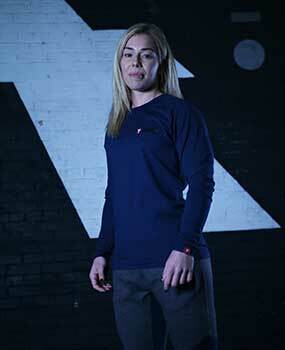 The gloves are unisex and can be thrown into both men’s and women’s boxing gear bags. NOTE: If you’re a more advanced fighter, these may not be the best boxing gloves for you. 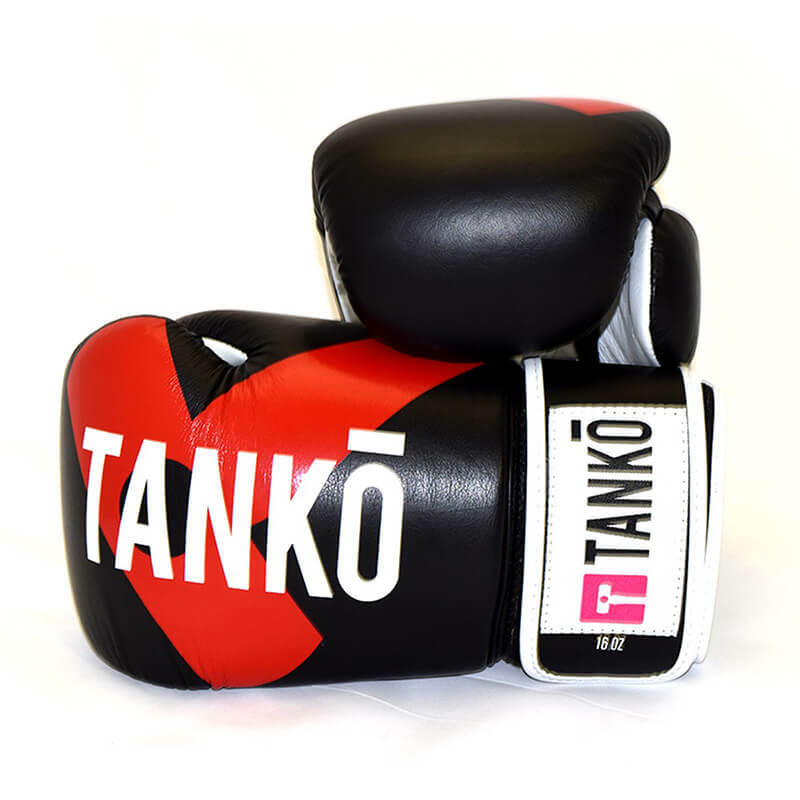 In which case, we recommend a leather Tanko Boxing Glove.